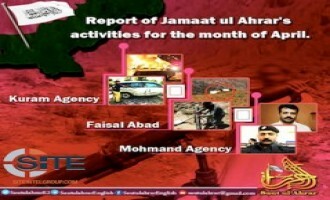 The Tehrik-e-Taliban Pakistan (TTP) offshoot Jamat-ul-Ahrar outlined targets for its new military campaign dubbed “Operation Ghazi” in a video release, and in two subsequent communiques, claimed credit for a suicide bombing in Lahore and raid on Pakistan Army posts in Mohmand. 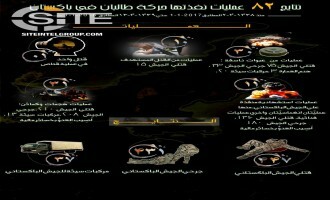 Tehrik-e-Taliban Pakistan (TTP) published a report on its operations in 2016, listing the date, location, target, numbers killed and injured, and the brigade responsible. 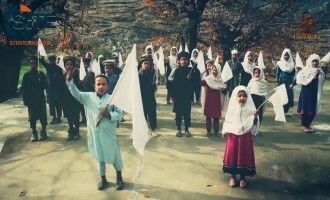 Tehrik-e-Taliban Pakistan (TTP) released a video of little boys and girls it called its “school students” reenacting events such as the rendition of Dr. Aafia Siddique to the United States and the Pakistan Army’s raid on the Red Mosque and Jamia Hafsa. 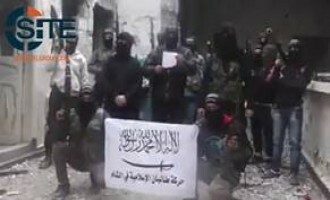 Tehrik-e-Taliban Pakistan (TTP) spokesman Muhammad Khurasani addressed the crisis in the Syrian city of Aleppo, attributing blame partly on Muslims for having abandoned religious principles and jihad and accepted "infidel and enslaved system of law". 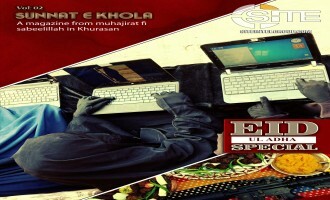 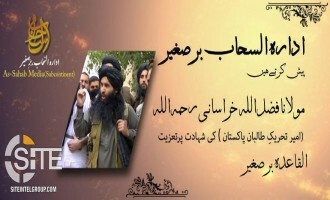 Tehrik-e-Taliban Pakistan (TTP) published a four-part essay charging the Pakistani Inter-Services Intelligence agency with infiltrating Kashmir-focused jihadi organizations, and urging fighters to turn to the “original fronts,” Afghanistan and Waziristan. 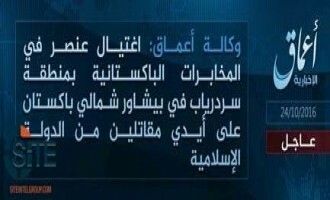 The Islamic State (IS) and Tehrik-e-Taliban Pakistan (TTP) issued competing claims of responsibility for the killing of a Pakistani intelligence officer in Peshawar. 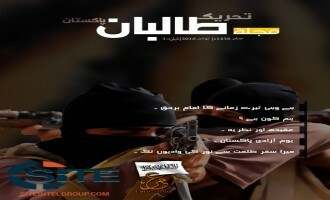 A jihadist supporter released a video tutorial for installing and using the Telegram encrypted messaging app, purposed to keep “the brave mujahideen” safe online. 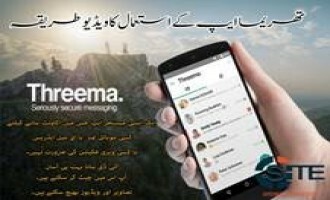 The video opened by stating it was “produced so that the brave mujahideen stay safe online and keep fighting in the name of Allah.” It then provided basic advice in downloading and navigating the app on a mobile device. 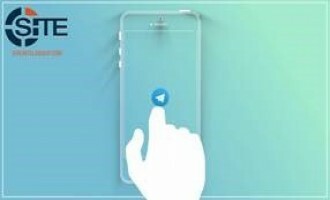 Here is a video on how to use Telegram. 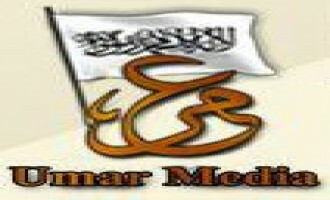 I hope some will find it useful, in sha Allah [God willing]. 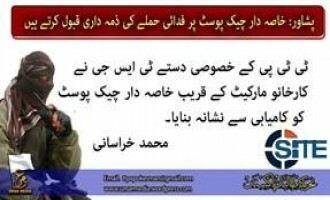 You can share if you want. 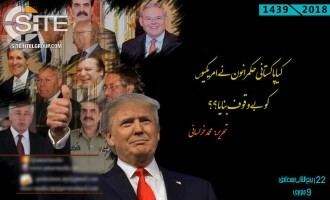 Tehrik-e-Taliban Pakistan (TTP) published an essay from a member claiming that the Pakistani government used negotiations as a ruse to justify Operation Zarb-e-Azb, the Pakistani military campaign against jihadi groups in North Waziristan. 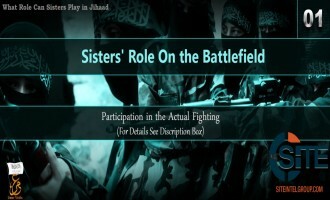 Tehrik-e-Taliban Pakistan (TTP) released a video of fighters in its “Taliban Special Group” (TSG) participating in rocket-propelled grenade (RPG) training in Swabi. 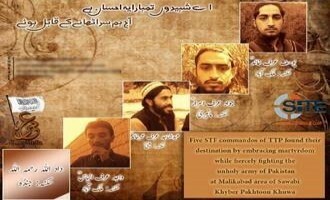 Tehrik-e-Taliban Pakistan (TTP) announced that its North Waziristan military commander Ruwayd Ali Sheikh and ten fighters were killed in a drone strike. 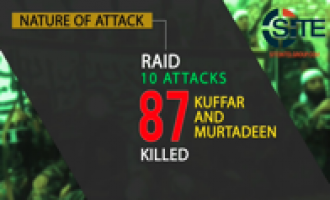 Tehrik-e-Taliban Pakistan (TTP) released a video of its military operations in 2015, claiming a total of 137 with 639 victims among suicide attacks, ambushes, IED blasts, and others. 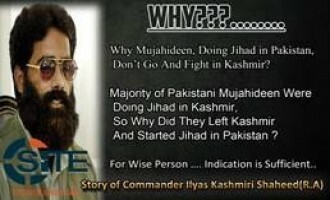 Tehrik-e-Taliban Pakistan (TTP) published a jihadi biography in English of slain 313 Brigade founder and al-Qaeda commander Ilyas Kashmiri to explain why fighters give priority to jihad in Pakistan over jihad in Kashmir. 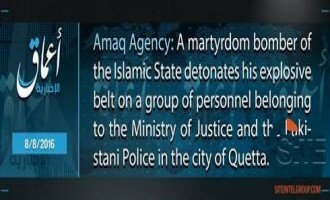 While the Tehrik-e-Taliban Pakistan (TTP) offshoot Jamat-ul-Ahrar had claimed credit for the August 8, 2016, suicide bombing in Quetta, Pakistan, 'Amaq News Agency of the Islamic State (IS) reported that it is an IS attack. 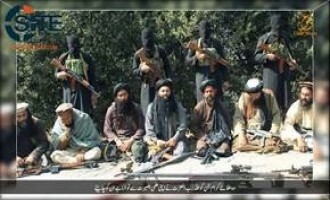 Through its newly-created “Subcontinent” division, the Global Islamic Media Front (GIMF) reported that Tehrik-e-Taliban Pakistan (TTP) shot down a Pakistani helicopter near the border with Afghanistan and captured its passengers. 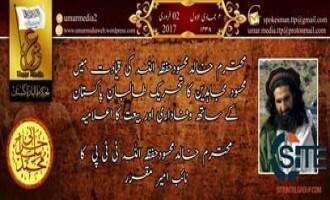 Tehrik-e-Taliban Pakistan (TTP) leader Fazlullah al-Khorasani asked Muslims to remember prisoners on Eid al-Fitr and specifically Aafia Siddique, and claimed that despite enemy propaganda to the contrary, his fighters are "well organized". 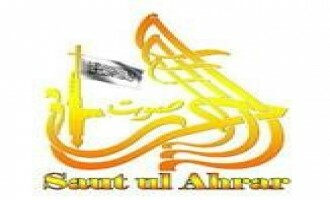 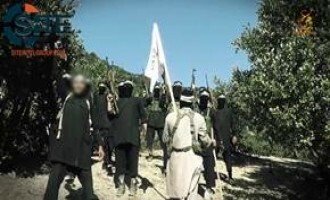 Ansar ul-Yateem, a charity organization started by slain Tehrik-i-Taliban Pakistan (TTP) commander Adnan Rasheed in 2011, released three episodes of a video series showing fighters in Khorasan (Afghanistan-Pakistan region) aiding to those orphaned and widowed by airstrikes. 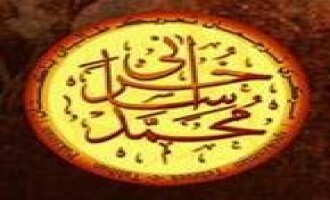 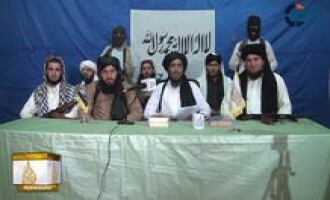 TTP Announces Joining of North Waziristan-based "Majlis Shura"
Tehrik-e-Taliban Pakistan (TTP) announced that the North Waziristan-based "Majlis Shura" has joined its group. 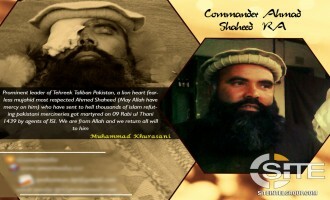 The Tehrik-e-Taliban Pakistan (TTP) offshoot Jamat-ul-Ahrar released a video on a training camp named in honor of Shakeel Ahmed Haqqani (AKA Qari Shakeel), a top commander who was killed in Afghanistan's Nangarhar province in March 2015. 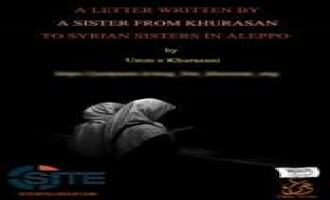 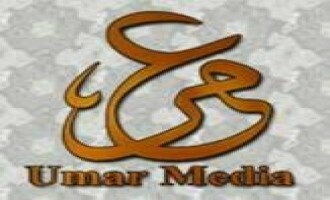 Umar Media, the media wing of Tehrik-e-Taliban Pakistan (TTP), published an English essay from a woman vilifying the Pakistani army and its alleged brutality against suspected fighters and their families in Swat Valley. 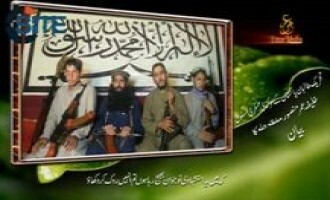 The Tehrik-e-Taliban Pakistan (TTP) offshoot Jamat-ul-Ahrar claimed credit for the deadly Easter day suicide bombing in Lahore, and declared it to be the start of a new campaign dubbed "Sound of Thunder". 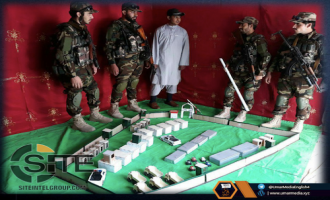 The Tehrik-e-Taliban Pakistan (TTP) offshoot Jamat-ul-Ahrar released a video on its operations involving explosives in Mohmand Agency of Pakistan’s FATA region, demonstrating how it competes with the advanced military technology of its enemy. 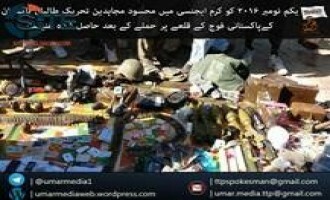 The Tehrik-e-Taliban (TTP) claimed responsibility for a suicide bombing on a militia checkpoint in Peshawar, Pakistan. 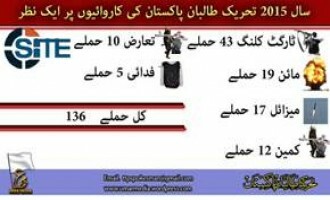 Tehrik-e-Taliban Pakistan (TTP) published an infographic for its operations in 2015, claiming a total of 136 among ambushes, suicide attacks, rocket strikes, targeting killings, and other types. 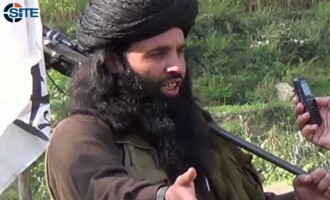 After suggesting that the Paris attacks were justified as revenge for Muslims, and expressing joy, Ehsanullah Ehsanullah, the official spokesman for the Tehrik-e-Taliban Pakistan (TTP) offshoot Jamat-ul-Ahrar, applauded the reported ringleader, Abdelhamid Abaaoud (AKA Abu Omar al-Baljiki). 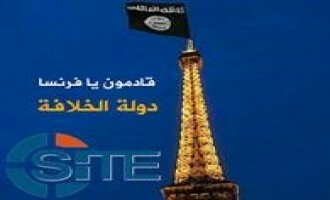 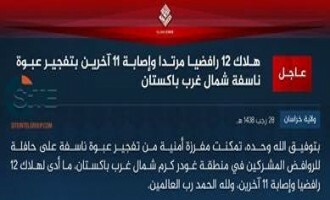 Non-Islamic State (IS) jihadist scholars, fighters, and supporters on social media expressed unanimous approval of the Islamic State (IS)-claimed terrorist attacks in Paris on November 13, 2015, which were reported to kill over 150 individuals. 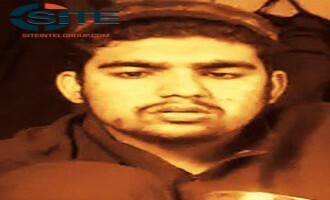 Tehrik-e-Taliban Pakistan (TTP) released a video of interviewing and then hanging a man it identified as an official in the Pakistani Inter-Services Intelligence (ISI) in North Waziristan. 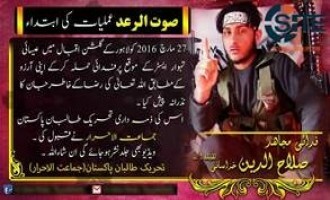 Tehrik-e-Taliban Pakistan (TTP) claimed credit for the suicide raid at Pakistan Air Force (PAF) Base Badaber in Peshawar, and cited one of the participating fighters in the base as reporting the death of at least 250 enemy forces. 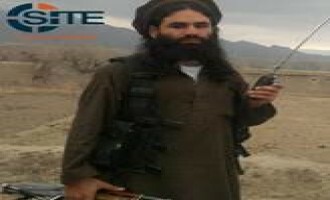 Tehrik-e-Taliban Pakistan (TTP) released a video featuring the suicide bomber responsible for the attack at a political administration building in Jamrud, as well as Khalifa Umar Mansoor, a group military official, who denied Pakistani government claims of uprooting fighters in the tribal areas. 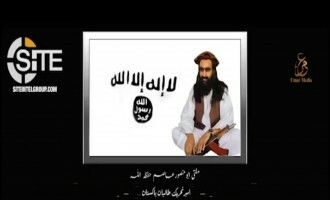 Tehrik-e-Taliban Pakistan (TTP) leader Fazlullah al-Khorasani promoted his group’s unity and organization in a message for the occasion of Eid al-Fitr, and threatened attacks against Pakistani soldiers and political groups. 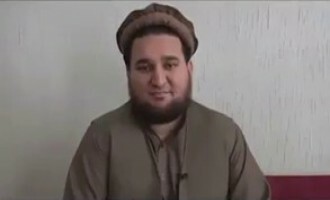 Ehsanullah Ehsan, the spokesman for Tehrik-e-Taliban Pakistan (TTP) offshoot Jamat-ul-Ahrar, vowed revenge for the killing of the spokesman for Khorasan Province of the Islamic State (IS) in a U.S. drone strike. 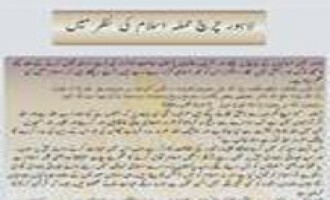 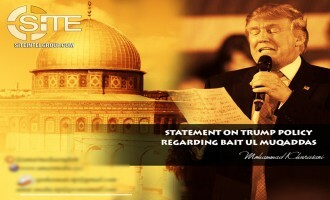 Tehrik-e-Taliban Pakistan (TTP) published an essay rejecting the alleged “Caliphate” established by the Islamic State (IS) and Abu Bakr al-Baghdadi as its “Caliph”. 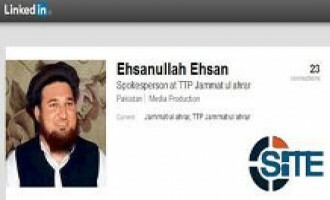 Ehsanullah Ehsan, the official spokesman for the Tehrik-e-Taliban Pakistan (TTP) offshoot Jamat-ul-Ahrar, promoted his LinkedIn profile on his Twitter account. 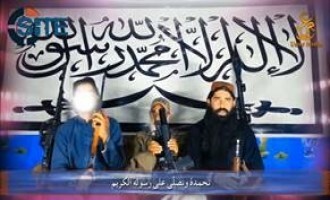 Tehrik-e-Taliban Pakistan (TTP) released a video of fighters holding the “SAM-7 B” allegedly used in hitting the Pakistan Army helicopter in Gilgit. 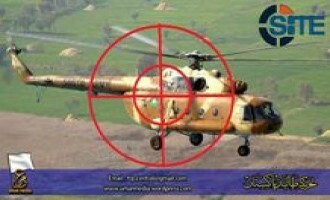 Tehrik-e-Taliban Pakistan (TTP) claimed that its “Special Task Force” shot down a helicopter with a shoulder-fired missile, killing two foreign diplomats. 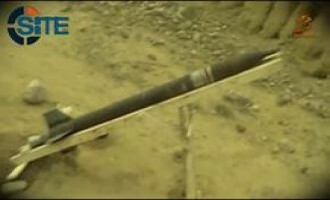 Tehrik-e-Taliban Pakistan (TTP) announced the successful launch of a missile developed by its engineering department, and released a video of the process. 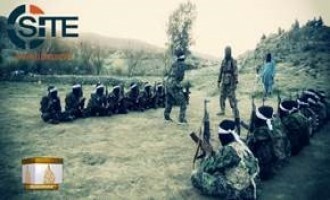 Nearly five months after previewing a production on its “Mujahideen Special Group” (MSG) training course at the Mehdi Alaih Rizwan Camp, Tehrik-e-Taliban Pakistan (TTP) released the full video. 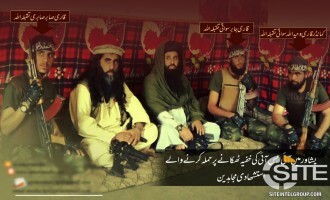 Tehrik-e-Taliban Pakistan (TTP) denied reports that its leader, Fazlullah Khorasani, is dead, and claimed the killing and “slaughtering” of 30 Pakistani soldiers in Khyber Agency. 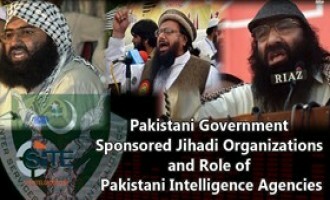 The Tehrik-e-Taliban Pakistan (TTP) offshoot Jamat-ul-Ahrar justified its suicide bombings at two churches in Lahore on March 15, 2015, claiming that Pakistan is a land of war and Christians are not afforded protection since they do not pay a head tax. 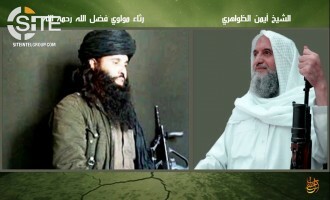 Tehrik-e-Taliban Pakistan (TTP) announced that a group commander, Khawray Mehsud, and two fighters, Tariq and Salih Muhammad Dawar, were killed in a U.S. drone strike in the Afghanistan-Pakistan border region. 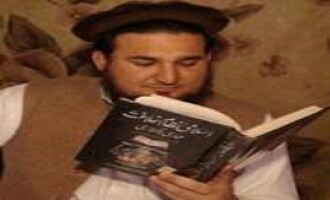 The Tehrik-e-Taliban Pakistan (TTP) offshoot Jamat-ul-Ahrar claimed credit for the shooting death in Peshawar of Samiullah Afridi, the lawyer who defended Dr. Shakel Afridi in the case of his running a fake vaccination campaign allegedly to lead U.S. intelligence to Usama bin Laden. 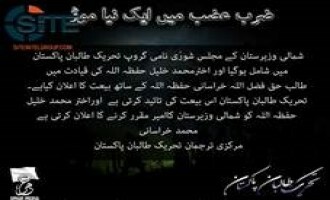 UK-based radical preacher Anjem Choudary issued an obituary for Dr. Tariq Ali, a former doctor in the Pakistan Army and member of Tehrik-e-Taliban Pakistan (TTP) Jamat-ul-Ahrar who was reportedly killed in Afghanistan. 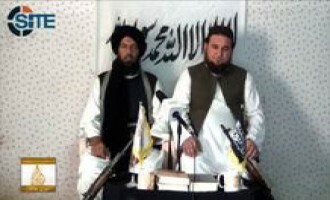 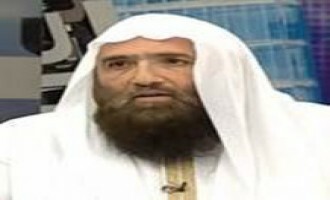 The Tehrik-e-Taliban Pakistan (TTP) offshoot Jamat-ul-Ahrar condemned the Lebanon government for its alleged maltreatment in prison of radical cleric Omar Bakri Muhammad, and urged it release him immediately. 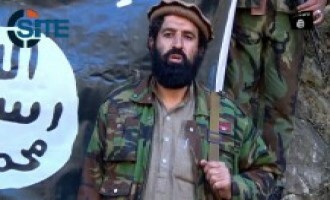 Ehsanullah Ehsan, the official spokesman for the Tehrik-e-Taliban Pakistan (TTP) offshoot Jamat-ul-Ahrar, denied rumors that the group pledged allegiance to the Islamic State (IS). 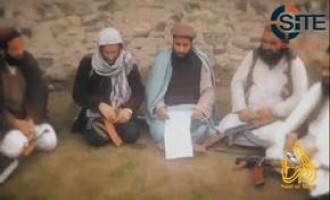 Tehrik-e-Taliban Pakistan (TTP) released a video speech from Khalifa Umar Mansoor, the group’s military commander for Darra Adam Kheil and Peshawar, announcing his deployment of three suicide attackers to avenge the killing of a jailed militant by the Pakistani government. 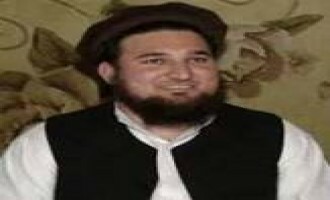 Ehsanullah Ehsan, the spokesman for the Tehrik-e-Taliban Pakistan (TTP) offshoot Jamat-ul-Ahrar, commented that the shooting death of three Muslim students in Chapel Hill, North Carolina, clarifies the "terrorism" of America. 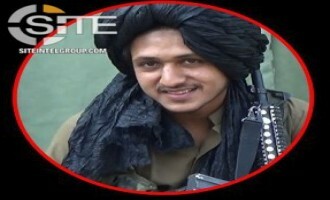 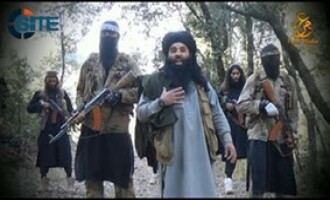 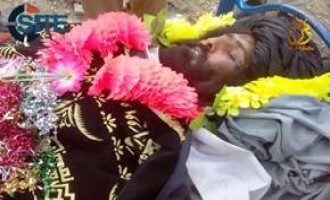 Usama Mahmoud, the official spokesman for al-Qaeda in the Indian Subcontinent (AQIS), clarified the mission of fighters in light of the December 16, 2014, attack by Tehrik-e-Taliban Pakistan (TTP) at the Army Public School in Peshawar, and cautioned jihadi groups and fighters about how they present themselves to the public.